Cleaning & Preventive Care - Rejuvenate your Smile!Rejuvenate your Smile! Enjoy the clean, refreshing and healthy feeling of your teeth. 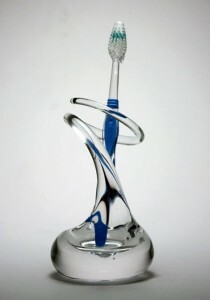 Preventive care and cleaning are the first phase of the approach in modern dentistry. Poor oral hygiene can cause a variety of medical and dental problems, such as cavities, gum disease, heart disease, and in the case of diabetes can have an adverse effect on your overall health. We care about you and your health and want to give you healthy shiny teeth. We recommend professional cleaning twice a year. Dental cleaning is the removal of plaque and tarter buildup to prevent oral cavity diseases such as cavities and gum diseases. 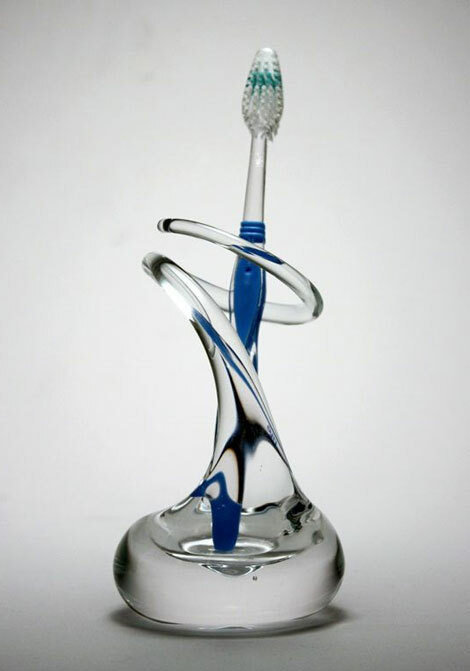 For a clean shiny smile, call us and set up an appointment.